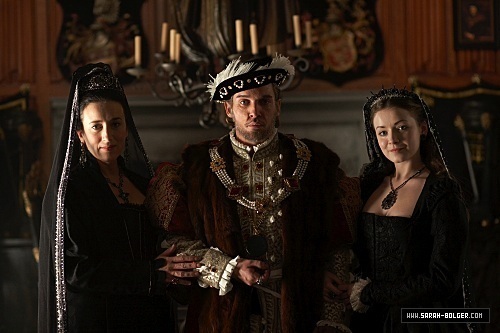 The Tudors. . Wallpaper and background images in the The Tudors club tagged: the tudors tv show destiny and fortune season 4 catherine parr catherine howard catherine of aragon mary. This The Tudors photo might contain فر کوٹ, فر کالر, فر تلفظ, سمور کوٹ, سمور گریبان, and سمور لہجہ.